Best choice for�business to consumer (B2C) marketing. 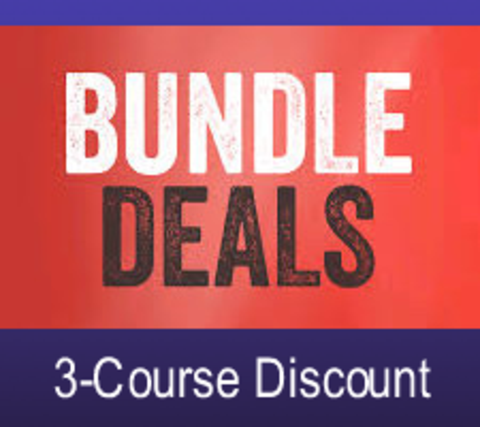 Please note this bundle deal does not cover all the courses required to write the exam for the social media certification program. the class dates in your order. Best choice if your focus is only business to business marketing.